Riverside best wedding catering post and private chef events of the past. If your looking for a corporate caterer, wedding dessert station or the best recipes from our chef. See the best catered events for all types of events. 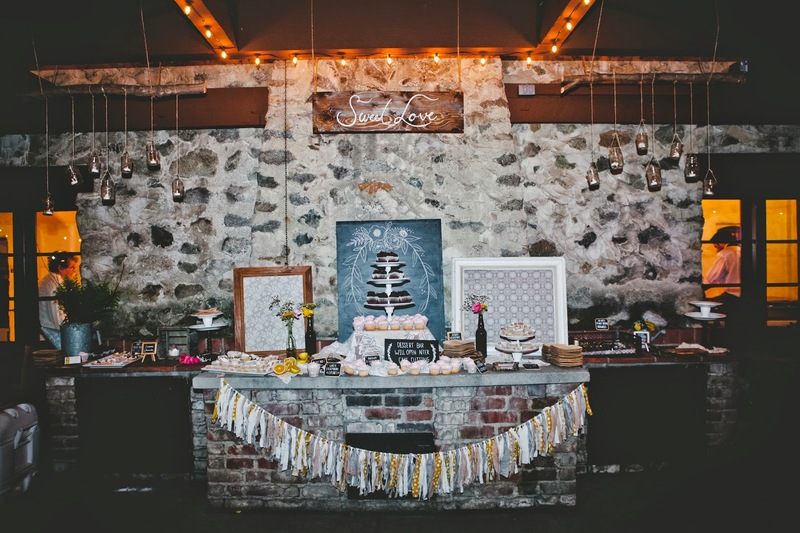 Dessert Stations are on the rise! Starting off this year we have noticed a massive change in traditions. We have already received many calls of couples wanting to escape the old traditional wedding cake for something more contemporary and up to date. They are booking dessert stations for their family and friends. 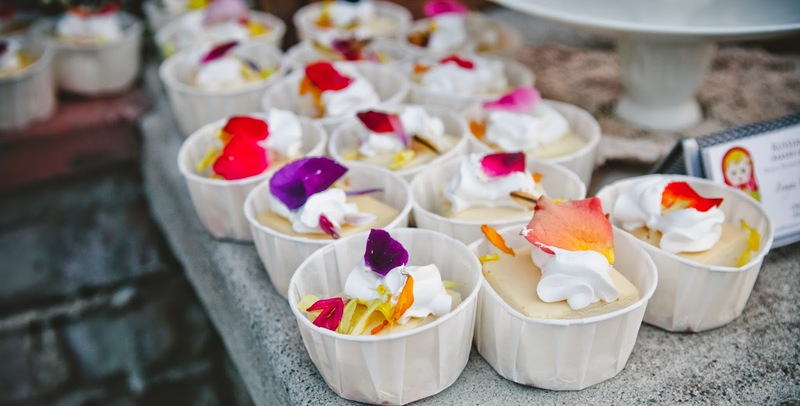 Yes the couples still want a small cake for looks and the traditional cutting and feeding ceremony, but the dessert station is on the rise of being a client’s favorite choice! From our fresh fruit bruschetta, baklava, chocolate covered strawberries with popping candy and dessert shooters, “The Dessert Station” is now on the rise. 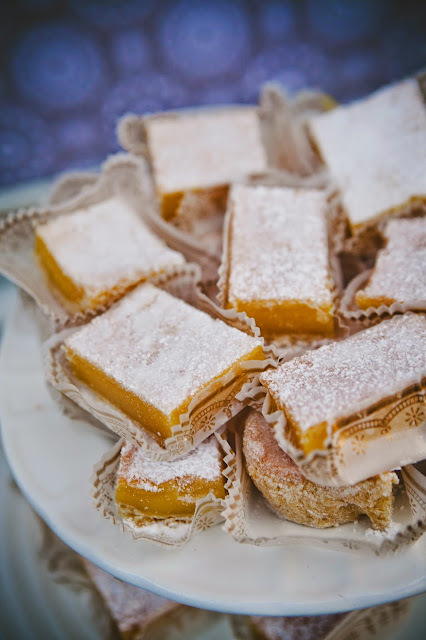 Your family and friends will enjoy choosing a blueberry lemon bar, chocolate fudge brownie, berries parfaits or even those desserts in gluten free options, making each guest very satisfied. There are many options in choosing a dessert station; you can choose the colors, many flavors and styles fitting your theme. Giving your guests a variety to satisfy their pallets make this a job we enjoy because we can only be as creative as our clients will allow us! Customizing your dessert station is a unique way to fit your wedding theme, just like a cake. Kaiser Permanente Riverside Certified Farmers’ Market every Friday from 10 a.m. to 2 p.m. at Kaiser Permanente Riverside Medical Center, 10800 Magnolia Ave., Riverside. Riverside Downtown Farmer’s Market – Downtown on Main Street between 5th & 6th Saturdays from 8 a.m. to 1 p.m.
Adenlanto: Adelanto Market Days at Stater Brothers Stadium (Formally Maverick Stadium), 12000 Stadium Way, Adelanto every Sunday morning from 8:30 AM to 1 PM. Big Bear: Big Bear Lake Certified Farmers Market on Tuesdays from 8:30 a.m. to 1 p.m. Runs from April – October at 42900 Big Bear Blvd, Big Bear Lake. Chino: Chino Farmers Market on Wednesday from 5 to 8:30PM. 13222 Central Ave in Chino. Chino Hills: Chino Hills Farmers Market runs every Wednesday from 4pm to 8pm on City Center Drive between Main Street and Shoppes Drive. Corona: Corona Farmers Market – Saturdays from 8:30am-12pm on Main Street Marketplace at the intersection of Main and Rincon Streets. Fontana Farmers Market every Saturday from 8am to 1pm at Sierra and Arrow. I.E. Heritage Farmer’s Market in the Terra Vista Town Center at 10570 Foothill, Rancho Cucamonga on Saturday from 9 a.m. to 2 p.m.
I.E. Heritage Farmer’s Market at Victoria Gardens on S. Main Street, Rancho Cucamonga on Friday from 10 a.m. to 2 p.m.
Redlands Market Night – 210 E. Citrus Ave, Redlands on East State Street – entertainment and activities every Thursday from 6 p.m. to 9 p.m.
Temecula Certified Farmers Market-Wednesday from 9-1PM at the Promenade. High Desert Farmer’s Market located at 18422 Bear Valley Road, Victorville at the Victor Valley College on lower campus, (Fish Hatchery between the Gymnasium and tennis courts on the west side of the road) every Thursday 8 a.m. to 12 p.m. Chef Fenya of Russian Doll Bakery and Catering is a buyer and supports our local farmers markets for Events. Any updates or changes please post in comments so we can update the post. Thank you! Have you ever heard someone say a recipe didn’t work? I have many times and people ask me for advice and this is what I tell them, “Recipes are a list of ingredients you need. It’s not an instruction guide to show you the method they used.” This is the bread and butter of a successful recipe that works. (no pun intended) Don’t feel bad if you followed the instructions step by step and failed. This is only someone’s opinion on what they think works. 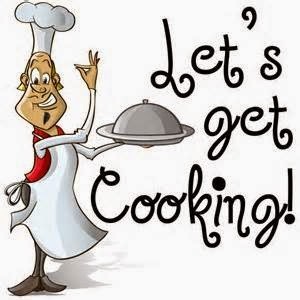 I am a professional caterer cooking for hundreds of people and that doesn’t come by a recipe it comes from skills and methods. Your recipe may call for a chopped tomato or instructions to cook under medium heat. This sure can be confusing because tomatoes come in so many different sizes and as a chef cooking in many different kitchens, all stoves are not the same and give out heat differently. 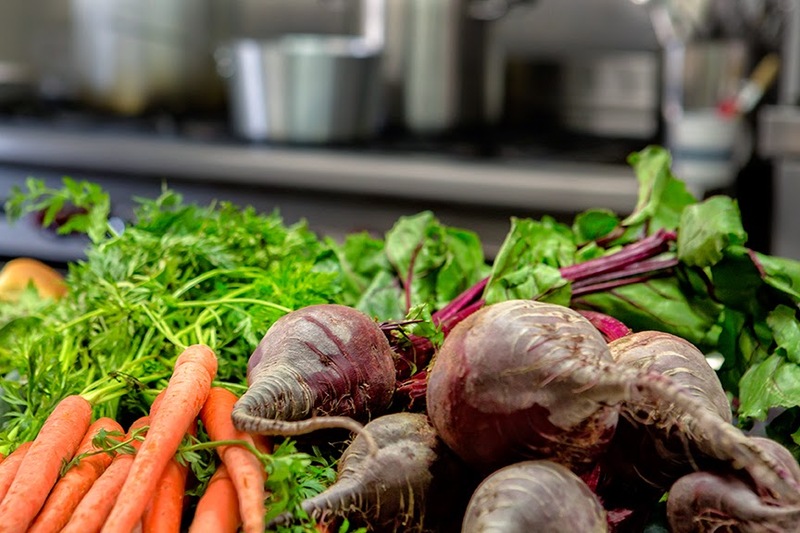 Food items are natural and have different cooking times especially when we all have different pans, stoves and ovens we are not all going to get the same result. 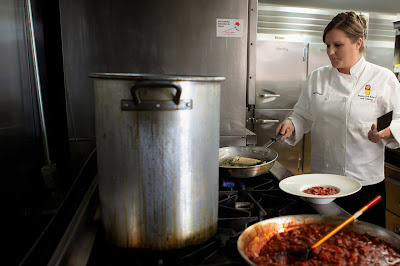 You don’t need to go to culinary school to learn to cook, all you need is to learn the cooking methods! Many home cooks have many magazines with hundreds of recipes and look on the internet for ideas to make for their families. 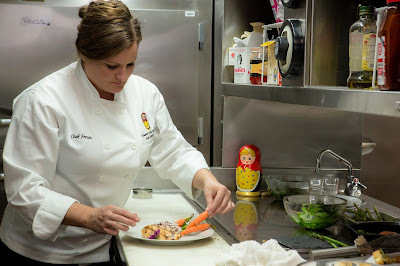 I know for me I can’t follow any kind of reading directions at all and didn’t go to culinary school, maybe that’s why I’m a good cook and have a successful catering business because I learned the cooking methods to preparing mouthwatering dishes for your guests. Ever hear someone say, “It was my grandmas recipe”? Our grandmas back in the days didn’t measure ingredients they just threw stuff together of what they had available to make a historic meal we drool over. Your grandma knew the cooking methods and added her ingredients on the fly. This is the key to cooking without a recipe. Recipes have always been a epic fail for me and overwhelming when I was young. It's ok to look at recipes and get inspired but look at the variety of ingredients that are being used and use what you have in your kitchen. If a recipe asks for honey and you don’t have it, use sugar or anything that has the similar flavor they are asking for but most importantly learn the cooking methods and make it like our Grandma’s recipe! Call us today to schedule a fun filled class with no pressure! 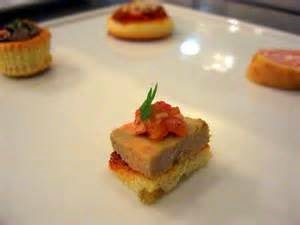 As many of you know Foie Gras (duck liver) has been legalized back into California. Why not? Isn't everything else becoming legal....as rated as a luxury ingredient such as caviar and truffles. I have heard so many opinions about this item back on the menu from people saying this is sad and animal cruelty, but the people who mention this I’m sure are not vegetarians! Do people know how a cow or chicken is killed so we can have dinner? I doubt it! I don’t really have a opinion about it being legal again. If my clients want it, then that’s what they will get. It's a New Year and having a fresh mind can be challenging because we need to get out of our OLD MIND SET is the key. Focusing on fresh and organic produce is one of 2015 trends this year, if you haven't noticed. Most of us shop by convenience and not freshness. 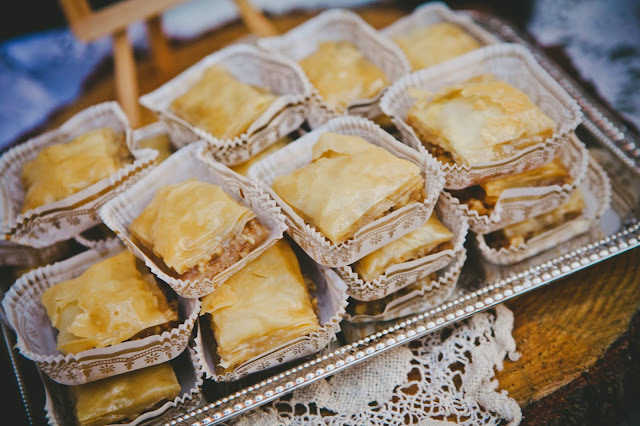 Our goal at Russian Doll Bakery and Catering is to give clients what they want and we hope to serve from farm to table this year by also supporting our local Farmers Markets. Pancakes are a trend for 2015! Not the breakfast kind, we are talking about Blini’s (small thin pancake) for those Gluten Free folks. Now we have something fancy for you to eat that has fabulous toppings that anyone could eat. 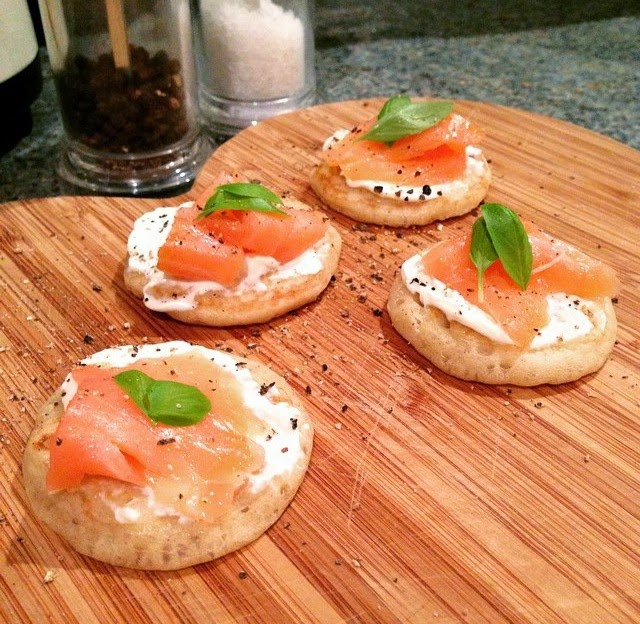 Get creative and think of a Blini as a crepe, toast, tortilla shell or a plate. What will you put on your next Blini?